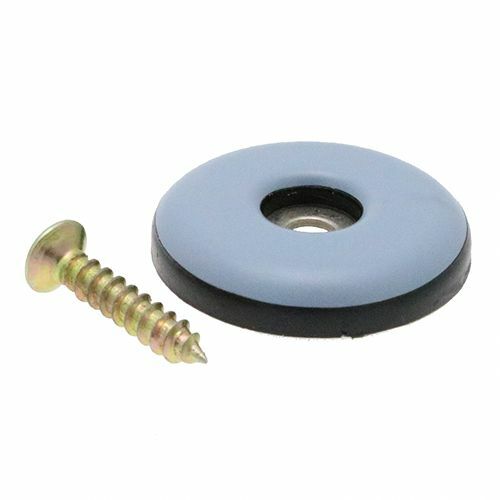 Each of our Screw On Teflon Glides are manufactured using a premium quality PTFE and come with a steel washer inside the base as standard to provide strength and longevity. 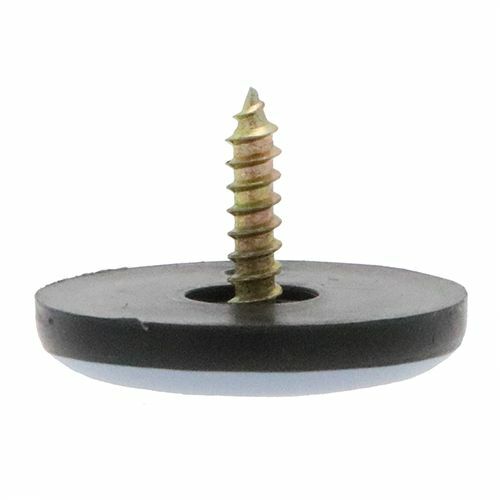 Also known as PTFE Screw Glides, these are most frequently used with wooden furniture or chairs, however they can be drilled into almost anything that will allow the drill inside. 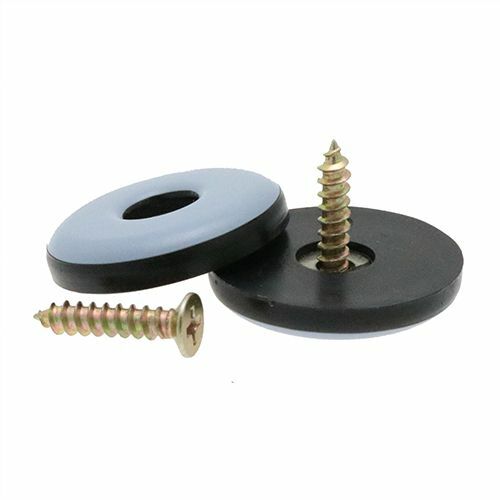 Screw Glides are often used inside facilities such as Hotels & Restaurants for ease of movement and to prevent frequent and unnecessary damage to the flooring or furniture that they are placed on. 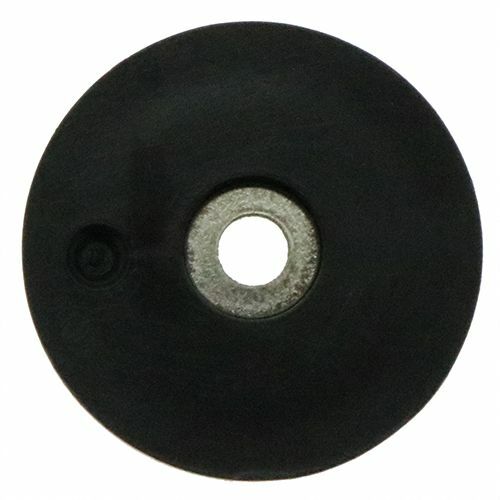 We keep these Screw On Teflon Glides in a wide range of sizes between 19mm and 60mm to ensure we have the best possible choice for your application. 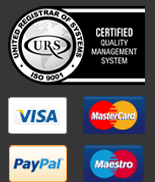 For all available sizes or to request a sample, please see the product table below. 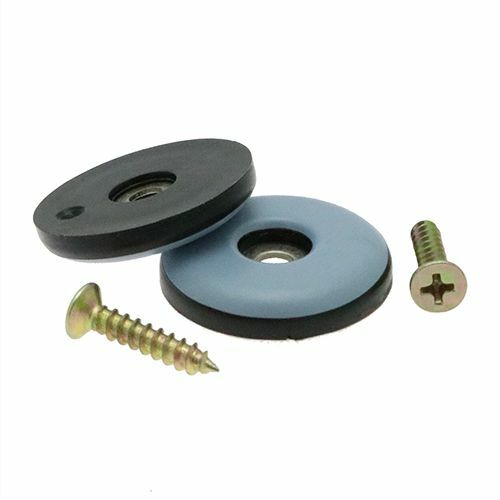 Welcome to Vital Parts; One of the largest and most trusted rubber and plastic distributors in the UK.